12. Have good homeowners insurance. Find out if yours is one of the best around. happen, you have a plan to fall back on. When it comes to home insurance Florida has many choices, so talk to your insurance agent to ensure you're getting the best one. 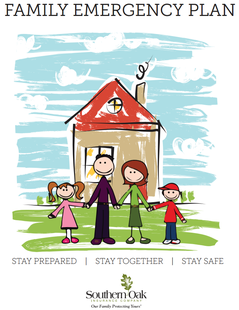 To be extra safe, print a copy of our tipsheet about home safety while you're away for the holidays here. Looking to keep your family safe all year? 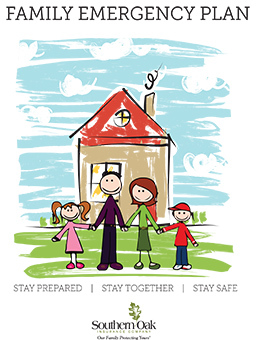 Download a Family Emergency Plan so you can be sure you've got your bases covered if the worst really does happen. Have other questions about home safety? Talk to a Southern Oaks Insurance agent today!